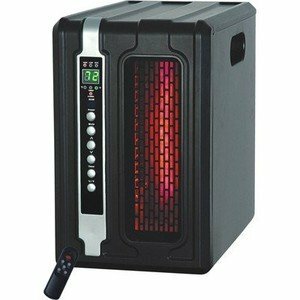 This is the summary of consumer reviews for Vornado VH110 Whole Room Vortex Heater. The BoolPool rating for this product is Very Good, with 4.10 stars, and the price range is $44.99-$59.99. 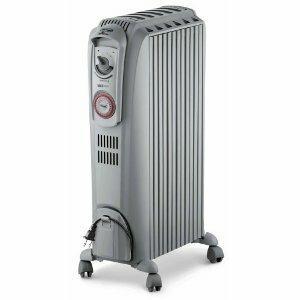 Vornado VJ110 Vortex Heater is a whole room heater with thermostatic temperature control knob. The Vortex heater not only generates quick heat, but also circulates it evenly throughout the entire room. It comes with 3 heat settings for 1500, 1125 and 750 watts. Some other features include - very quiet operation, cool touch cabinet, tip over switch and simple to use features. 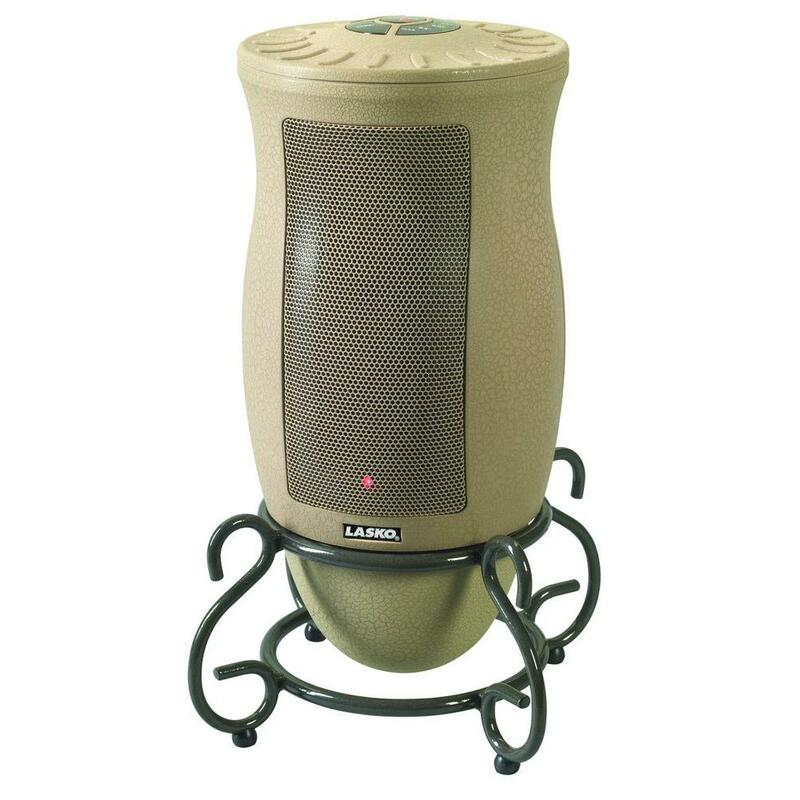 The Vortex heater outputs a steady current of 102 degrees heat giving a comfort zone in the room. 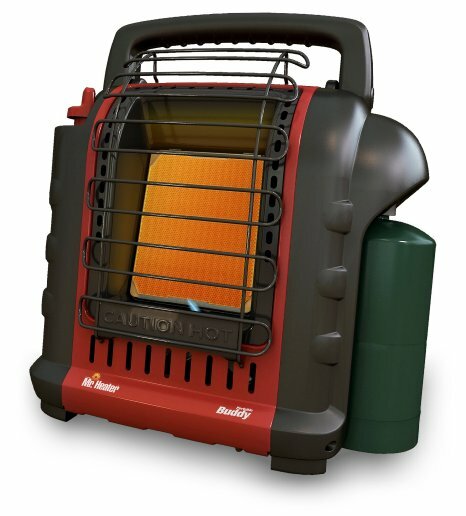 The unit is lightweight and compact which makes it easy to carry and store. However, some users wished the unit had variable fan speeds, as the fan speed is quite low. Also, if the unit is set on highest heat setting, the thermostat shuts off very soon. 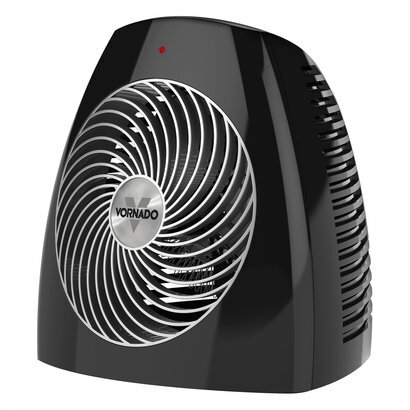 Overall, the Vornado VJ110 Whole Room Vortex Heater is a handy, compact, easy to use, quality space heater. Works fine on the other heat settings. The heater is pretty good; it works well but the fan speed is a little low for my taste (I wish it'd variable fan speeds). Some other models allow the fan to run even when the heat is off with the thermostat all the way in the cool direction which would allow you to use it as a regular fan, despite the low fan speed. The thermostat is a nice touch, but tends to turn off too soon if the unit is on the highest heat setting. The only issue we'd was, when the fan speed and the temperature setting were at their lowest, the unit stopped heating. Pretty sure that other models have a "fan-only" setting that basically disengages the heat mechanism & allows you to use the unit as a fan. It heats up close to it and trips the thermostat. There's also a safety feature that turns the heat/fan off if it's not sitting properly. 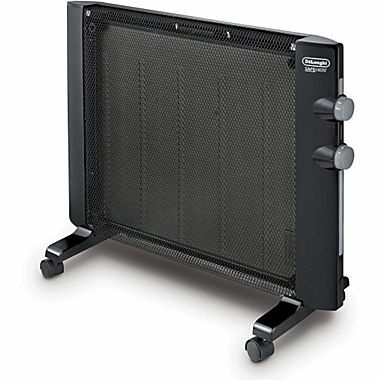 It's super-quiet, has various speeds for the fan and temp settings, is lightweight, doesn't get hot to the touch, and turns off if tipped over - all great features when you've a little one in the house. It's quiet...but that's because the fan barely moves air. For small to medium rooms it works quite well. This's one of 3 that doesn't work well. the product works okay, but just not well enough for me. does a good job on a large room and it doesn't feel like much heat is coming out, just works well. It doesn't heat up me whole room like the advertisement said so but it does work well to keep right beside while I sleep at night so 60 dollars was worth it. This little heater is really well designed. The Vornado VH110 works pretty well for warming up the front 2/3 of the living room when it's placed near the front wall, but I guess the space is just too big for this particular model, so I need to keep looking for something even better. We use it in a room that's about 800 sq ft and it works so well. works well it's all I expected It helped with the cold weather . Turn it on in the office and 15min later . I'm ready to work. Obviously, they work perfectly for my needs. The forced air heater also circulated air well to warm our small nursery evenly and quietly. In the winter we turn our heat down overnight but I want to keep the nursery warm. It's QUIET, doesn't pull a lot of power, and keeps the warm air flowing. We were surprised how quickly and quietly it warmed up the room and kept it warm. I love the quietness and the quick warming qualities. I rent an older home, and the central unit just isn't enough to keep this place warm. very quick and fast to warm up the whole room! 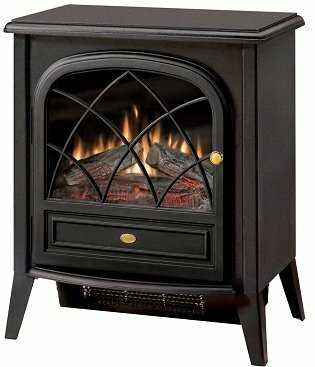 Bought this unit to "warm up" the living room which is always cold no matter how high we turn up the furnace. It circulates the air so well that I don't feel like I've to stay near my heater to stay warm - which is nice. highly recommend for the price!. Heats a large area silently, and stays cool to the touch. 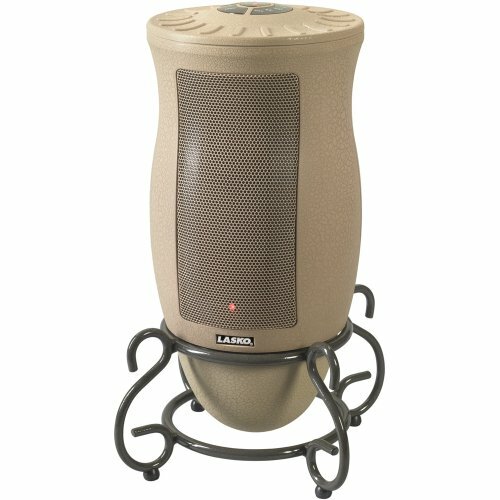 the heat for quietness and style..
Bought this heater to heat our very small living room in the winter. This's a nice powerful fan that really spreads the heat... it's open on the sides too so the heat comes out from there also. 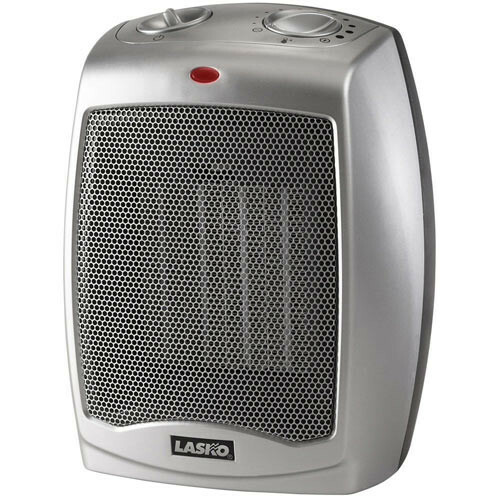 It's the only space heater that I've come across that heats the room evenly (vs. heating just a small area). It won't heat your entire floor. Saves loads on my gas heat costs. It does a great job heating an entire room. I've this thing cranked to 5 heat(1-5) and max power (1,2,or 3 bars) and only every so often it'll produce heat.